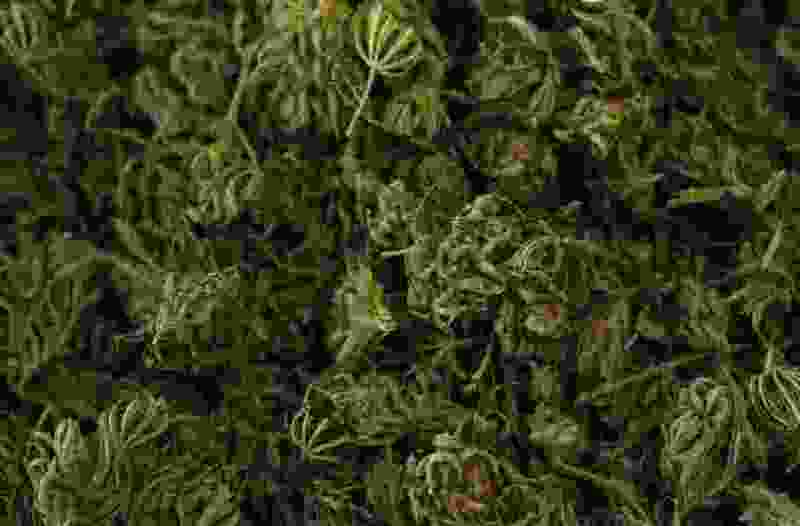 Leah Hogsten | The Salt Lake Tribune "Every part of the plant is used, the kief, shake and the stems, which are composted and used for fertilizer. "Eventually we would like to make paper" with the stems, said Joel Stanley, October 25, 2014. For cancer patients seeking relief from chemotherapy and parents of children with debilitating seizure disorders, the medical marijuana cultivators Joel, Jesse, Jonathan, Jordan, Jared and Josh Stanley of Colorado Springs and their non-profit Realm of Caring Foundation is their only option. Shame on The Salt Lake Tribune for publishing the full-page ad paid for by Truth About Proposition 2 on Sunday, Sept. 23. It was full of misinformation. The truth is Prop 2 is the Utah Medical Cannabis Act and is not intended to legalize recreational cannabis. The ad states that “Prop 2 is devastating for children and families.” All of the eight bullet points are misleading and not directly related to Prop 2 or medical cannabis. Don’t fall for this ad, clearly designed to cause unfounded fear, especially for parents. I urge everyone to read the full text of Prop 2, complete with controls at every step. By the way, I don’t use marijuana. My motivation for this letter is to challenge the blatant spreading of misinformation.